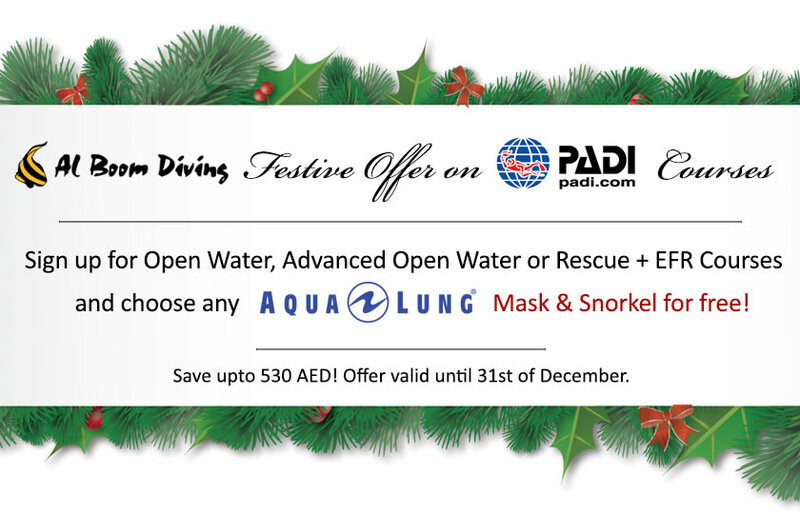 Whether you are embarking on the Rescue Diver Course, and need to gain basic first aid skills or you simply want to increase your ability to deal with on land medical emergencies, this course is ideal. Emergency First Response training focuses on building confidence in lay rescuers and increasing their willingness to respond when faced with a medical emergency. 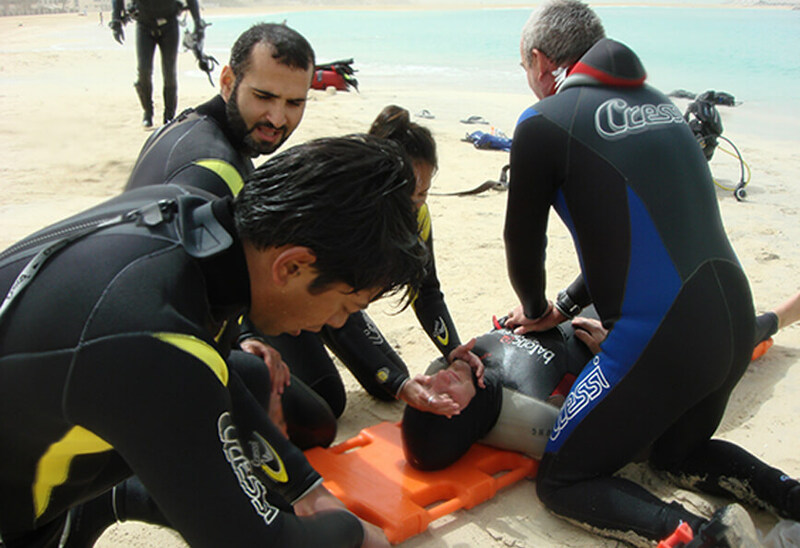 Course participants learn simple to follow steps for emergency care and practice applying skills in a non stressful learning environment. All courses are supported by self-study manuals, videos and quick reference cards to enhance learning and allow you start learning right away. EFR courses meet the CPR and first aid training requirements for the PADI Rescue Diver course and all professional-level ratings. Primary Care (CPR) – This course teaches you the steps and techniques for handling life-threatening emergencies. 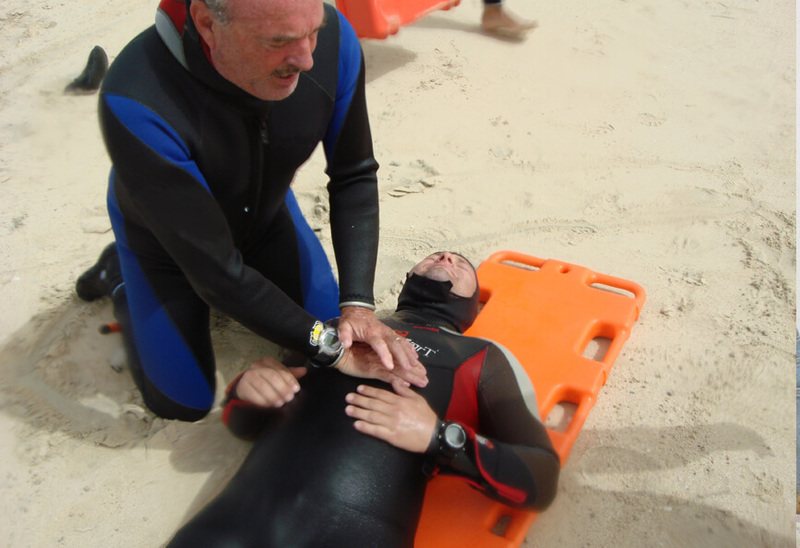 You’ll practice eight skills for aiding patients who aren’t breathing, have no heartbeat, may have a spinal injury, may be in shock or who may have serious bleeding. CPR & AED – This course focuses on CPR training and teaching participants how to use an AED (Automated External Defibrillator). When workplace or governmental requirements specify this training, the CPR & AED course meets the need. 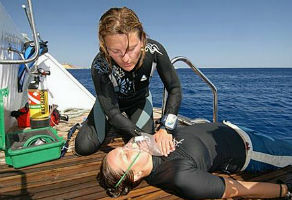 First Aid at Work – In some areas, such as Great Britain, Australia and Canada, governmental regulations call for enhanced CPR and first aid training for the workplace.